And I have to say, before today, I really wasn't a fan of any modern Camaro. But this really changed the way I look at them. Though I didn't get to drive it, I did get to hear some feedback from two unbiased drivers, and it was quite positive. 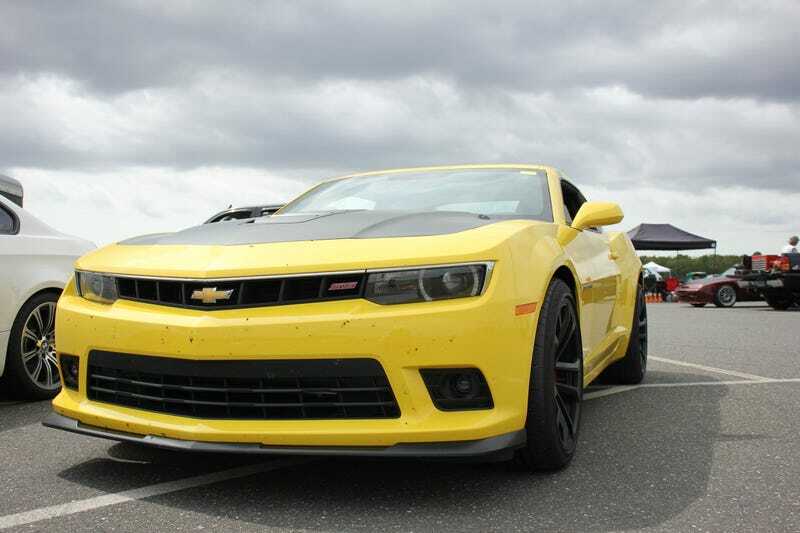 The car handled well, accelerated great, and overall was very well balanced. Hell, it even gave a little burble when letting off the throttle at high RPMs. I really think GM did this one quite well.